Quality Audi Repair & Maintenance Services Available! With decades of experience under their belt, Audi has continued to redefine the meaning of “German automotive engineering.” Known for their beautifully designed and high-performance vehicles, Audi is among the most popular automotive luxury brands in the world and is constantly mentioned with other top-tier brands like Mercedes and BMW. Each car they design is built with an expert-level craftsmanship that most brands can’t’ replicate, and it should come as no surprise that they require a specific set of tools, components, and service practices. By following this specific set of guidelines during a repair or maintenance service, an Audi vehicle is able to maintain its performance for years! 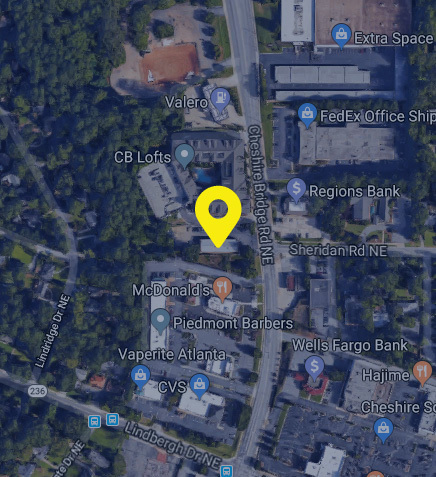 At Rocco’s European Garage in Atlanta, Georgia, our team is well versed in the exact specifications of an Audi repair and maintenance service. Our ASE Certified technicians and trained service professionals have the brand-specific resources needed to properly care for your Audi vehicle. Whether it has a bad spark plug or carbon buildup issues, we’ll have the services to take care of it all! What separates Rocco’s European Garage from other auto shops? Well, it’s our personalized approach to auto care. With our motives rooted in transparency and honesty, we look to provide you with the unique solutions you are looking for. It all begins with our service professionals, who have a complete understanding of our auto care services and how they work hand-in-hand with Audi’s service guidelines. By taking note of your vehicle’s make, model, current condition, and your concerns, they’ll be able to provide you with a solution that’s affordable and unique to your vehicle! If the services are approved by you (that’s the only way we’ll proceed) then we let our ASE Certified technicians get to work. By utilizing Audi approved tools, components, and service practices, our technicians will be able to get your Audi performing at its best. And once they’re finished, our service professionals will provide you with a step-by-step breakdown of what our techs worked on in a way that makes sense to you. They’ll even give you tips on how to maintain your Audi in-between visits!